such interest in such property shall be perfected, or perfection of such interest shall be maintained or continued, by giving notice within the time fixed by such law for such seizure or such commencement. (e) Notwithstanding sections 544, 545, 547, 548(a)(1)(B), and 548(b) of this title, the trustee may not avoid a transfer that is a margin payment, as defined in section 101, 741, or 761 of this title, or settlement payment, as defined in section 101 or 741 of this title, made by or to (or for the benefit of) a commodity broker, forward contract merchant, stockbroker, financial institution, financial participant, or securities clearing agency, or that is a transfer made by or to (or for the benefit of) a commodity broker, forward contract merchant, stockbroker, financial institution, financial participant, or securities clearing agency, in connection with a securities contract, as defined in section 741(7), commodity contract, as defined in section 761(4), or forward contract, that is made before the commencement of the case, except under section 548(a)(1)(A) of this title. 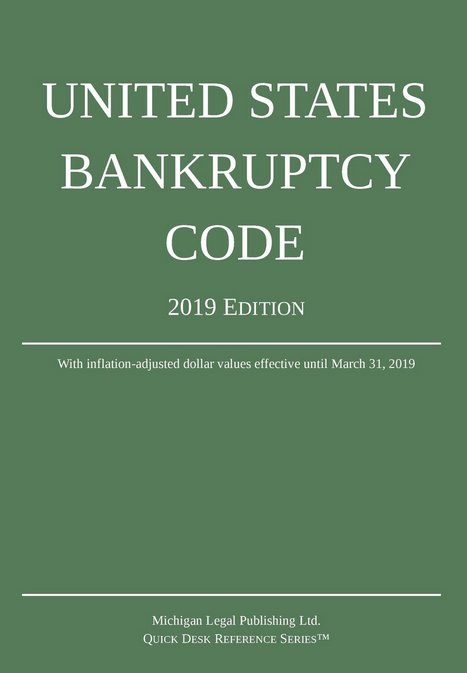 (f) Notwithstanding sections 544, 545, 547, 548(a)(1)(B), and 548(b) of this title, the trustee may not avoid a transfer made by or to (or for the benefit of) a repo participant or financial participant, in connection with a repurchase agreement and that is made before the commencement of the case, except under section 548(a)(1)(A) of this title. (g) Notwithstanding sections 544, 545, 547, 548(a)(1)(B) and 548(b) of this title, the trustee may not avoid a transfer, made by or to (or for the benefit of) a swap participant or financial participant, under or in connection with any swap agreement and that is made before the commencement of the case, except under section 548(a)(1)(A) of this title.